Private cabins on the White River, just 5 miles down river from Cotter. All lodging has private porches with a river view. Rentals range from $50 - $250 per night. Wade fishers have over a mile of walk-in access in this designated trophy area. Boat & canoe rentals and fishing guide services available. 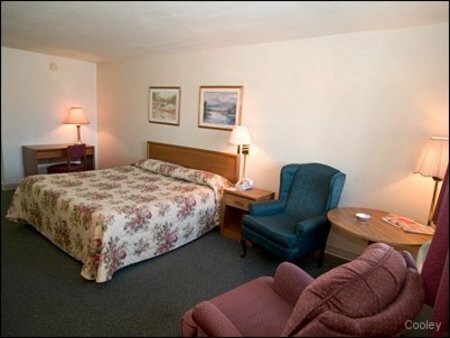 Brass Door Motel is located just minutes from famous White River Fishing known for Trophy German Brown Trout. We are centrally located between -Twin Lakes and White River. We are within walking distance to many Restaurants, Banks, and Convenience Stores Short Drives to Everything Else! -Large Flat Parking Lot -Truckers Welcome! 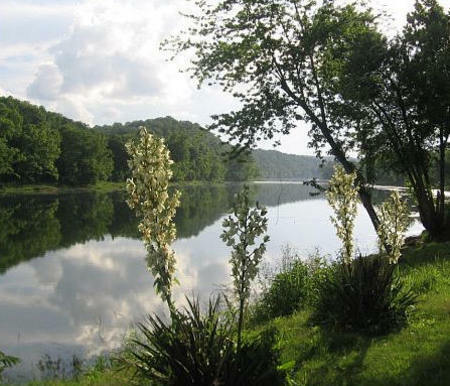 Rainbow Drive Resort and Campground, in the beautiful Ozark Mountains, is nestled along the shaded banks of the famous White River. If you enjoy peace and quiet, picturesque views and a secluded environment with exceptional restaurants close-by, then you have found the perfect spot to come and relax. Your hosts, Moose and Tina Watson welcome you to their custom designed lodge built on a magnificent bluff 300 feet above the White River near Cotter, Arkansas. 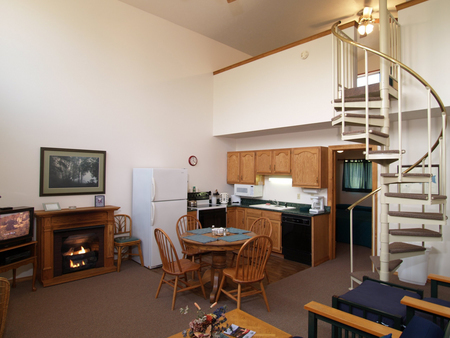 The lodge provides privacy, luxury and amenities unmatched on the White River! 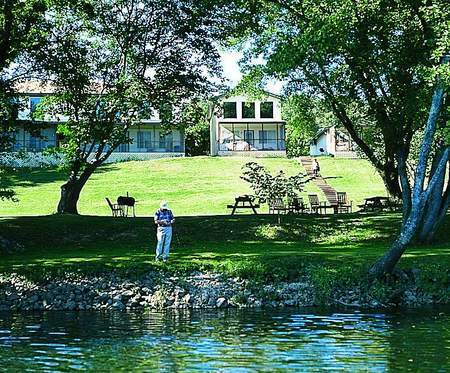 The White River Inn is a world class lodge for fly fishing enthusiasts, sporting fanatics, couples on a romantic holiday, vacations and travelers looking for an idyllic, quiet getaway. Jan's Ozark Getaway provides comfortable lodging in the city of Cotter, Arkansas. This private home makes a great base for anyone visiting north-central Arkansas. 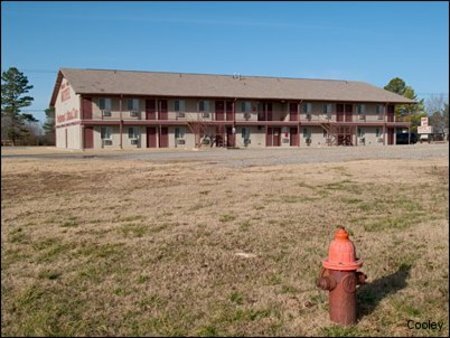 Centrally located in downtown Cotter, you're 1/3 of a mile from world-class trout fishing, and 25 minutes from both Norfork and Bull Shoals Lake. Cotter and surrounding towns offer historical sites, and antiques & crafts. Deer and turkey hunters will enjoy this convenient location, too. Call 870-404-5775 or email for reservations, or click here to check for availability. Heritage | Maps, Weather & Transportation | Link To Our Site | Lodging | Members - Join Us! association funds and membership funds.